I have more time these days for reading and blogging so decided to do an end-of-the-year review of my reading. I couldn't remember what questions I usually do, so I looked back and realized I haven't don a year-end wrap-up since 2011! That's 5 years ago! This survey is put out by Perpetual Page Turner. I've added some of my own statistics at the beginning and then answered (most of) her questions. I actually don't pay attention to the gender of authors when I choose books to read and I am surprised that this isn't a more even split. I am not really surprised by this split as I am much more interested in fiction than non-fiction. However, the non-fiction I read this year was really good and each year I hope to read a little more non-fiction. I thought I read more YA than adult this year, but I guess not. I think I go in spurts of YA. Not a bad split, though. 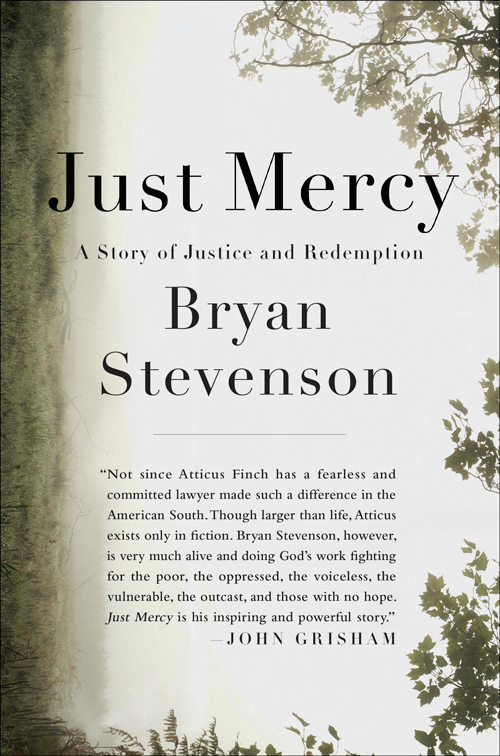 I have never been good at picking one favorite book so this year I choose Just Mercy by Bryan Stevenson as my non-fiction pick and Symptoms of Being Human by Jeff Garvin as my YA pick. I tend not to finish books if I don't like them and then I forget about them, but the one I did finish and liked the least would have to be No and Me by Delphine de Vigan. I just never connected to the characters so it didn't work for me. Most surprising (in a good way) book of 2016? 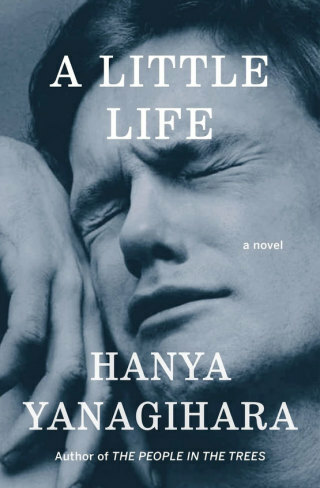 A Little Life by Hanya Yanagihara was so long (over 800 pages) and at first I didn't connect with it, but by the end I couldn't put it down. 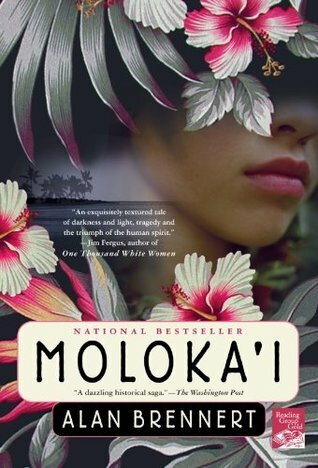 I also need to put Moloka'i by Alan Brennert on this list since it sat on my shelves for YEARS and I ended up really, really liking it. 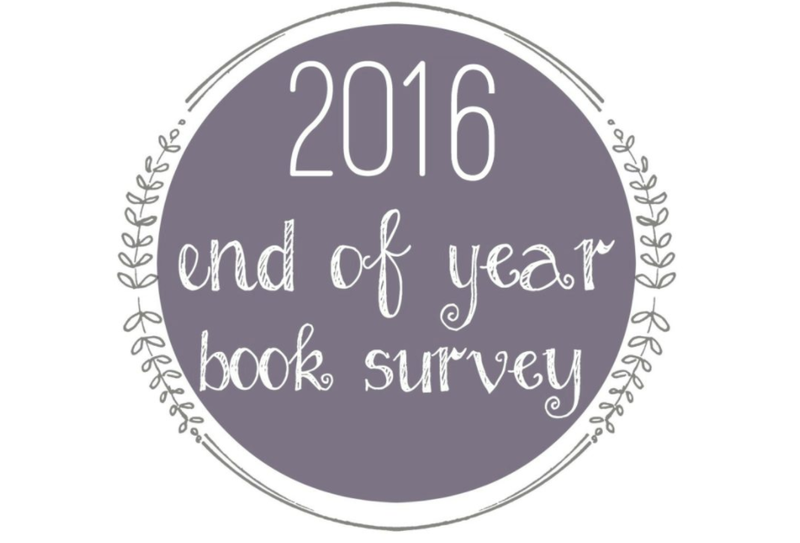 Book you recommended to people most in 2016? 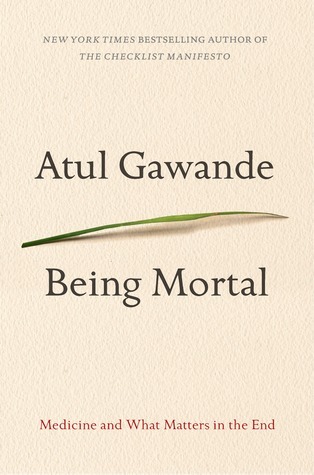 For non-fiction it's definitely Being Mortal by Atul Gawande, which I recommended to most of my adult friends. I don't have a fiction book that I recommended more than others this year. Best series you discovered in 2016? I didn't discover any series this year, what a shame because I love that feeling when I finish one book and then know that there are more to come with the same characters. Most thrilling, unputdownable book in 2016? Dime by E.R. Frank gets this category because the book was sad and disturbing and I needed to find out what happened to Dime and reassure myself that she would be okay. 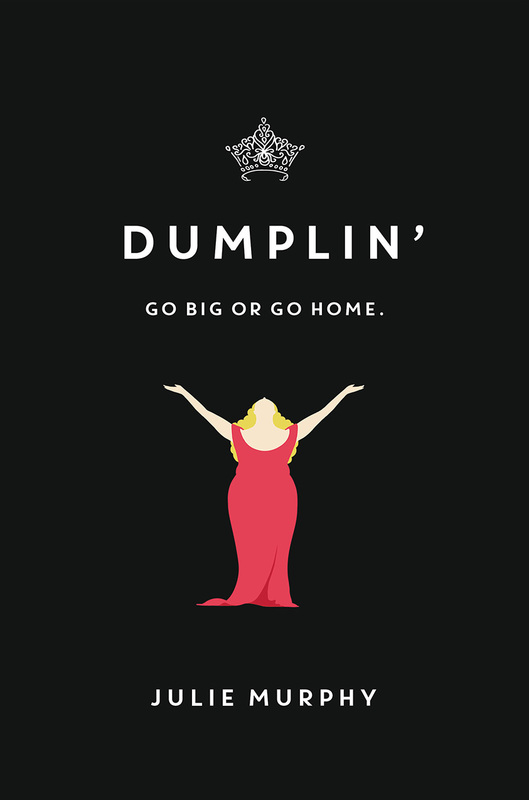 Oh, and Dumplin' by Julie Murphy because it was just so darn up-lifting. 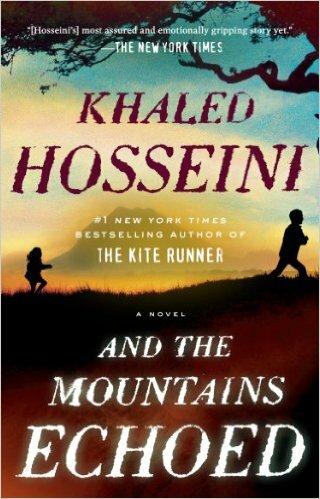 Book you most anticipated in 2016? Harry Potter and the Cursed Child by J.K. Rowling definitely wins for most anticipated because I am a real Harry Potter fan. I can't believe I haven't seen the movie "Fantastic Beasts and Where to Find Them" yet! I wasn't super impressed with the covers of the books that I read this year. None of them made me gasp, which I love. 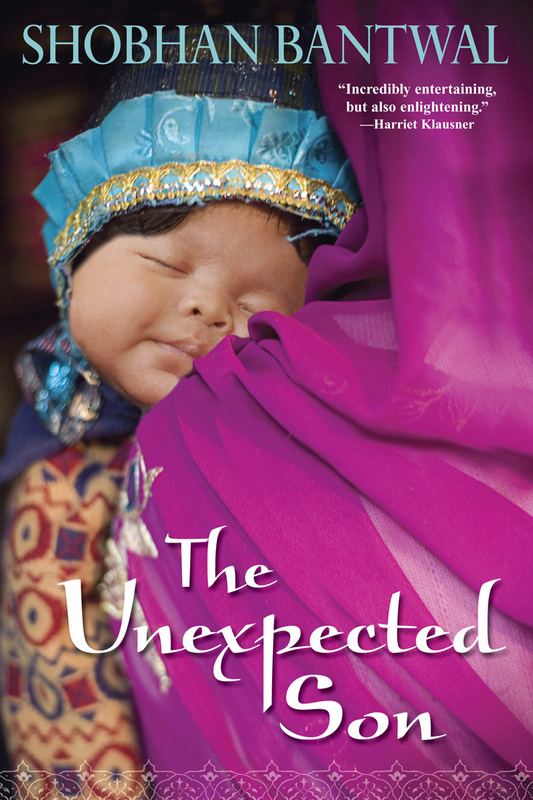 So, this year's winner for best cover is The Unexpected Son by Shobhan Bantwal. I love the colors and the peaceful look on the baby's face. Most memorable character in 2016? Who do I most think about? Sadly, I don't think there was a character that stuck with me the way some have in the past. Atul Gawande's book and its ideas about how we treat the elderly and the terminally ill in this country have definitely lingered so I'll go with that even though they aren't a "character." 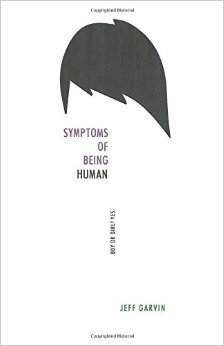 Book you feel you should read in 2017? Ok, I kind of added this question.... 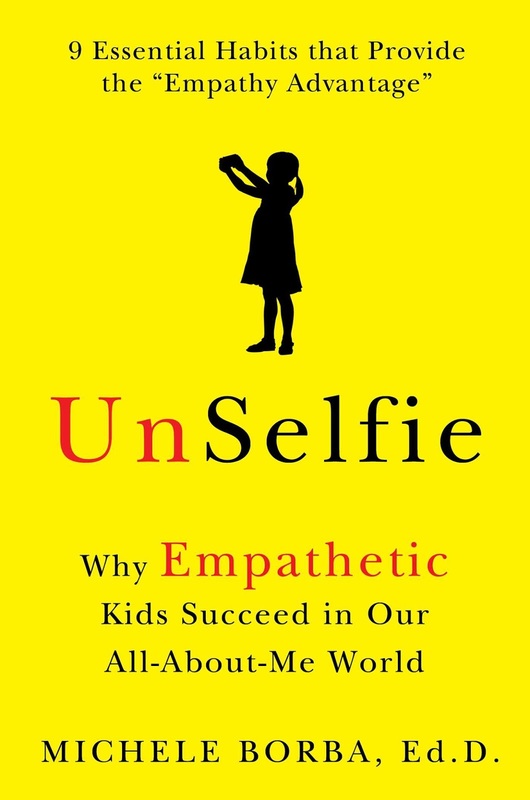 I don't have one book that I feel like I should read, but I bought a bunch of books this year that just keep staring at me from my shelves: And the Mountains Echoed by Khaled Hosseini and Unselfie by Michele Borba are two in particular that I want to get to. Book you are most anticipating in 2017? 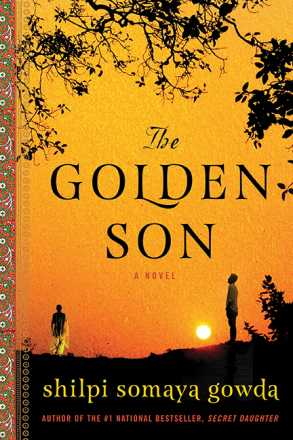 I am really looking forward to reading Golden Son by Shilpi Somaya Gowda. 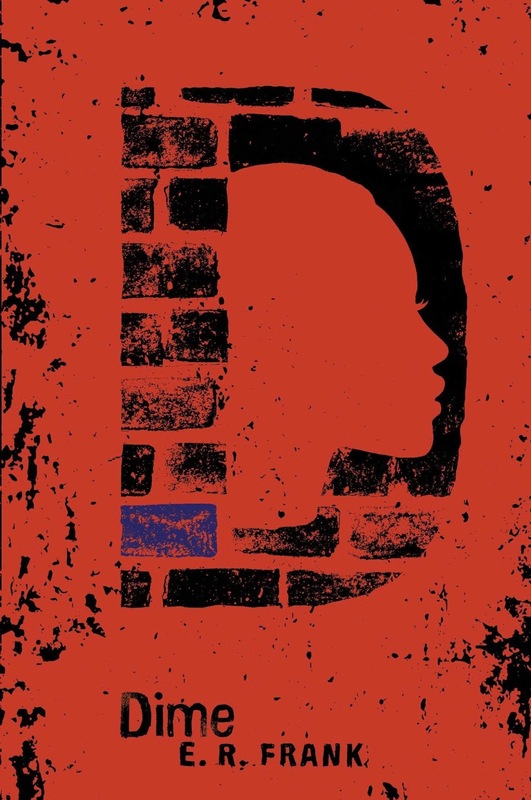 I LOVED her book Secret Daughter and can't wait to read this one.